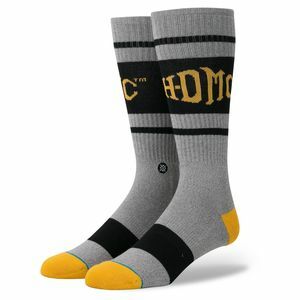 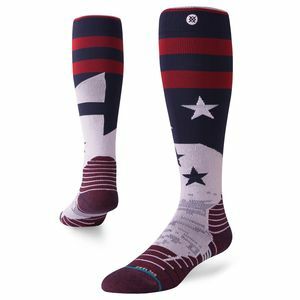 Stance moto socks combine high quality materials and distinct designs so you can ride all day without stinkin’ up the joint, and look great in the process. 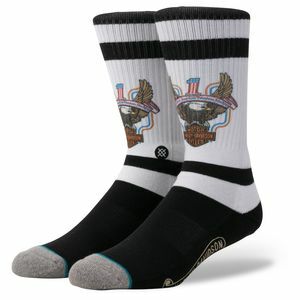 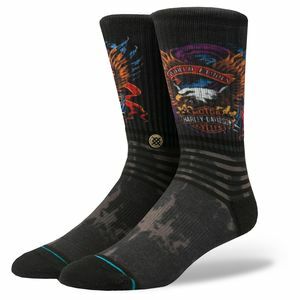 From officially licensed Harley Davidson socks, to abstract and floral designs, there’s something for everyone in this collection. 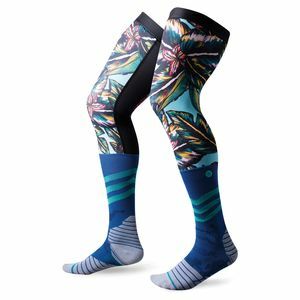 With features like cushioned soles, bacteria-killing materials, and temperature-regulating fibers, these socks will keep you comfortable in any situation. 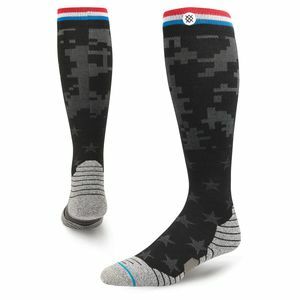 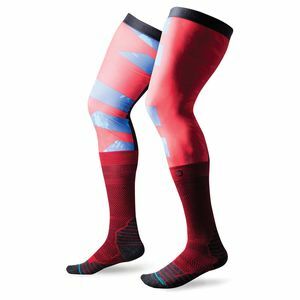 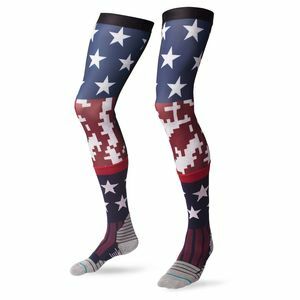 Stance knee high socks are popular moto options, offering extended protection along with the moisture wicking and antimicrobial properties that make these perfect both on and off the bike.